It's nearly mah birthday! (5th July) I cannot believe how quick life is passing me by and I'm sure I say that every year but this is getting ridiculous now.. 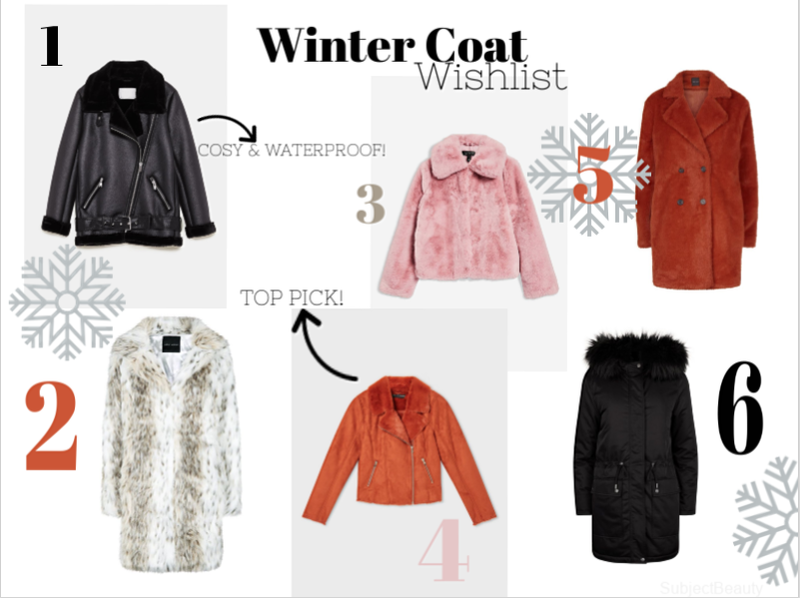 I used to do my birthday wishlist months before my birthday because I didn't know what else to post on my blog but now I don't even have the time to realise it's my birthday before it's been and gone! 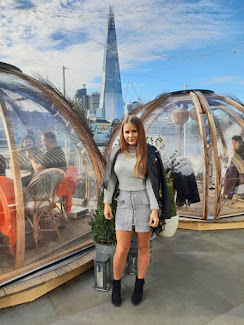 I've done a birthday wishlist on my blog since I've had it (3 years) and so now I'm getting nagged by my sister and mum to post it because how on earth would they know what I want without my yearly Birthday Wishlist post, so here's another one and another year older! I never thought I'd say this a few years ago but it's so hard to try and put a wishlist together when you don't really want anything, I'm happy with some food and a bit of birthday cake! I think it's a getting older thing but at the same time I'm not one to turn down gifts, it's so exciting so just in case you want to get me a little something I've made it 100x easier for you and for me so if I fancy treating myself I already know what to spend my pennies on! When's your birthday & what are you wishing for? 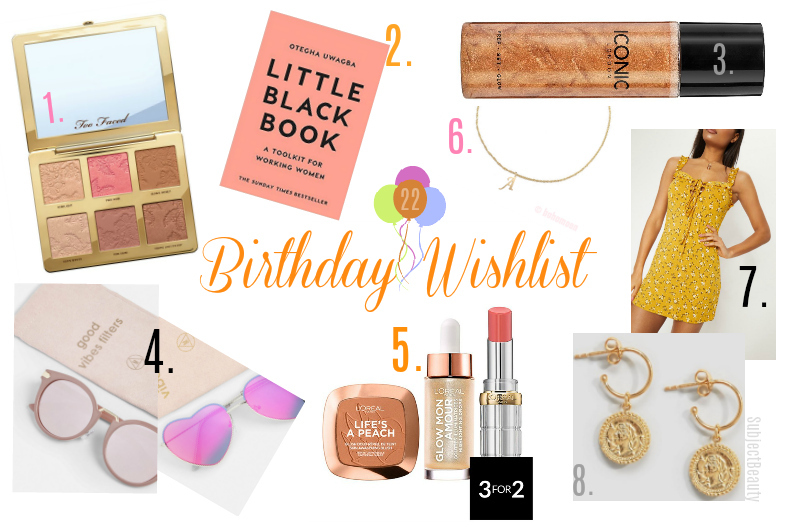 I totally get you about finding it hard to put birthday wishlist's together as food is everything haha But great picks anyhow and I love that yellow dress! I love that dress, although yellow doesn't really suit me because I'm so pale! I was a bit worried that it would wash me out also but we'll see (if I get it) haha! God, that Iconic brand is everywhere. Cult Beauty has been shoving it down my throat for a few weeks. I'm tempted. Have you tried any of their products yet? I haven't just yet but I've seen the reviews and would love to have it with me on holiday this year! I definitely want 3 and 7 too. That dress is so cute!